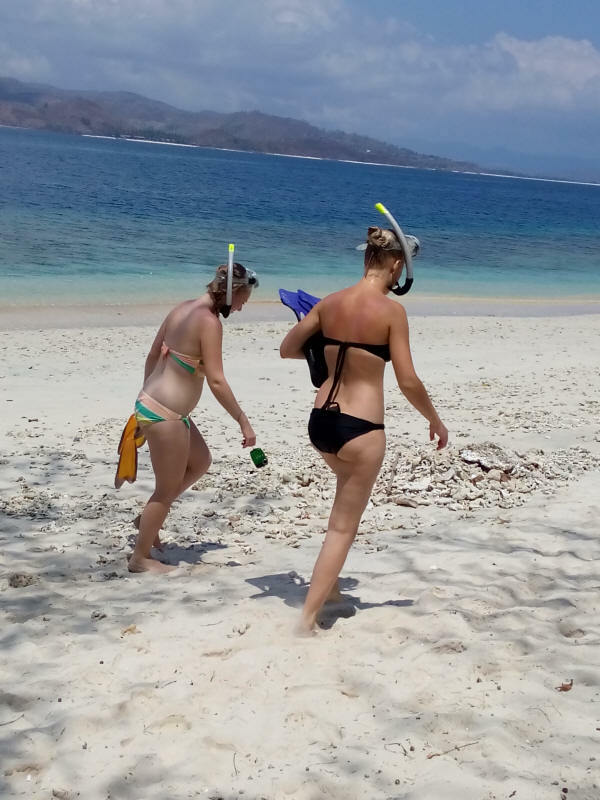 Gili Nanggu Sekotong Beach one day tour is discovering three little islands on the southwest peninsula of Lombok island. 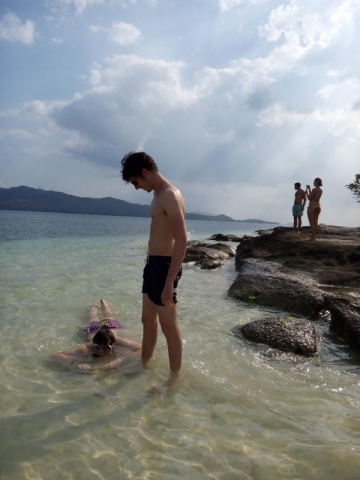 Located in Sekotong area, famous with white sandy beach along the coast line and clusterred by tiny island suround the area. The three island are Gili Nanggu, Gili Sudah and Gili Kedis. These islands are getting famous and well know by the travelers because of it beautiful white sandy beach, colorful corals and fishes, calm and clear sea water good for snorkeling, swimming or just relax on the beach. Gili Nanggu, Gili Sudak and Gili Kedis very friendly for traveler with kid. 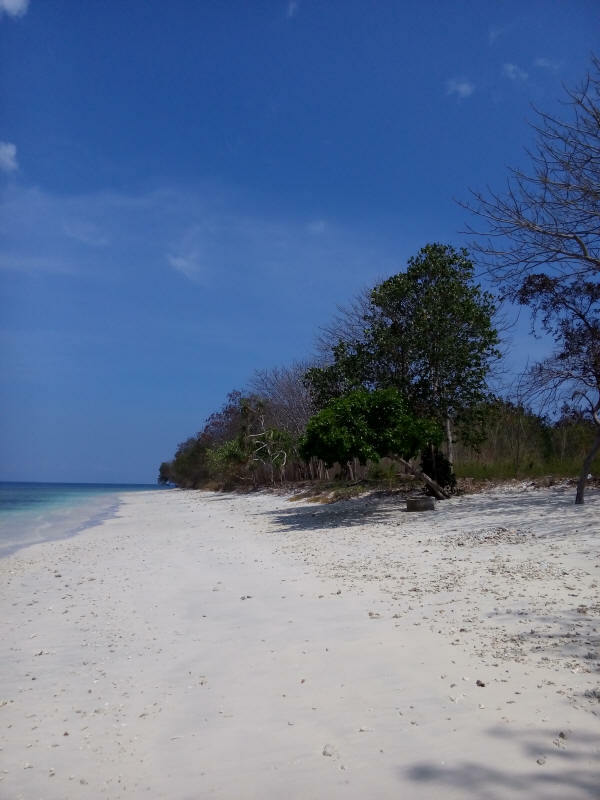 Less activity and crowded on these island because only one hotel and restaurant on Gili Nanggu and Gili Sudak. The local people living on the main land of Sekotong area. 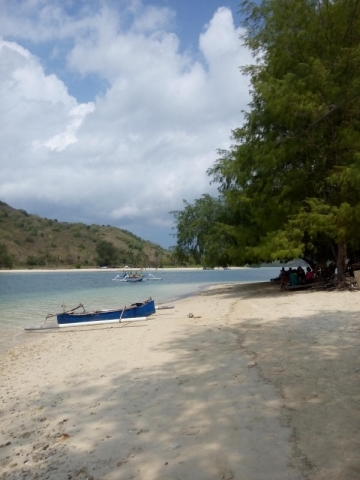 Gili Sudak, located more close to the main land, used to some local people from nearby main land live here. 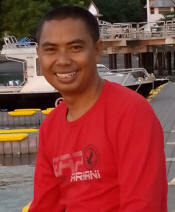 They have to leave the island because hard economic problem and also fresh water resources. Our guide will pick you up at your hotel lobby (09.00AM), with car drive to Tawun harbor on the south west of Lombok, drive through the coast line of Sekotong Beach, beautiful landscape along the way to harbor. Arrive atTawun harbor then continue with outrigger wooden boat ride cross to Gili Nanggu, from the boat ride you will see beautiful view of the coastline lanscape and cute little house in the middle of the sea, by local people called “bagan” use for fishing during the night time. The tehnique is with net under the little house and very bright light lamp, this will fishing the small fishes include shrimp to come closer at the light and bigger fishes include squide will come to hunt for the smaller fish. 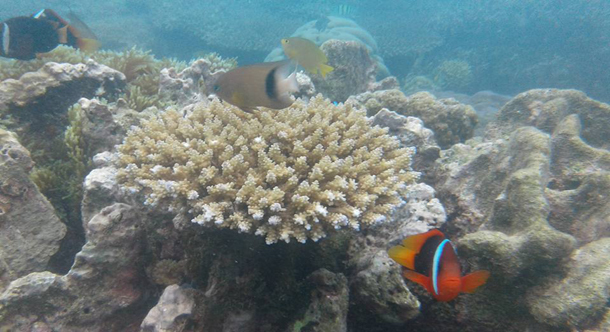 Feel the paradise when you step on the soft sand of Gili Nanggu, enjoy snorkeling, swimming and play with the fish. 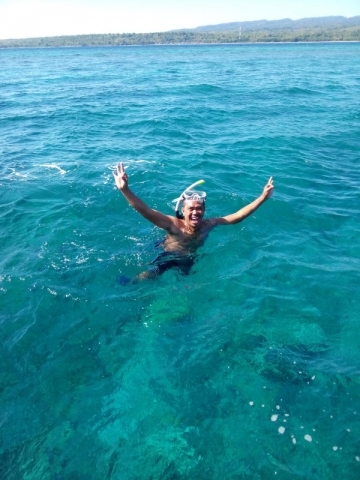 From Gili Nanggu then move to Gili Sudak, another beautiful island, spend your time here for snorkeling. You also can buy lunch at the restaurant here, mostly serve fresh grill fish with reasonable price. 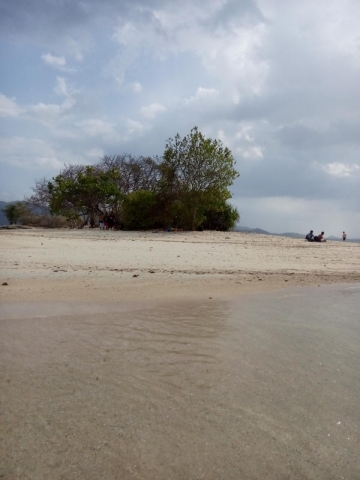 After snorkeling and lunch at Gili Sudak continue boat ride to Gili Kedis, just five minutes from Gili Sudak. Gili Kedis is really small island, you even can walk around the island just in 30 seconds. Gili Kedis famous as “Honeymoon Island”. Feeling romantic when you are on this island, you can do more snorkeling, swimming or relax on the white sand beach feels the wind embrace you..
Get relax and swim on the beach or just lying down on the white sand.